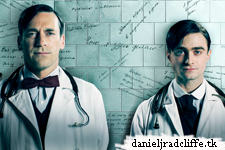 I already have posted some promotional photos before from the upcoming series A Young Doctor's Notebook, but Sky News has now released a few more. 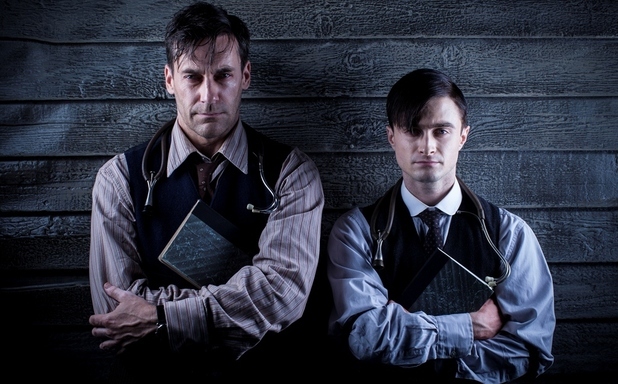 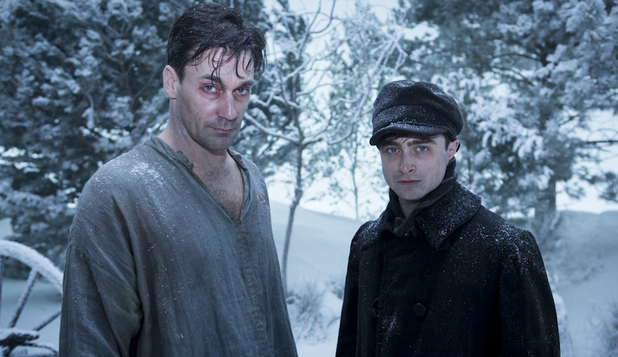 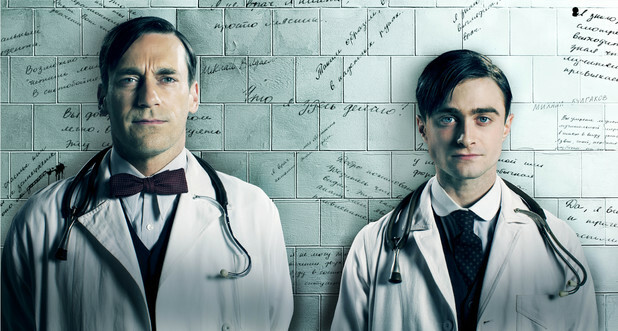 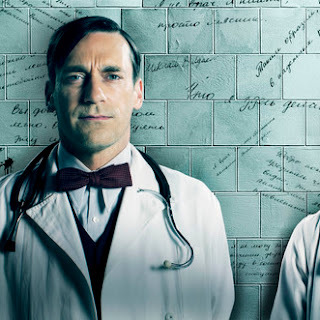 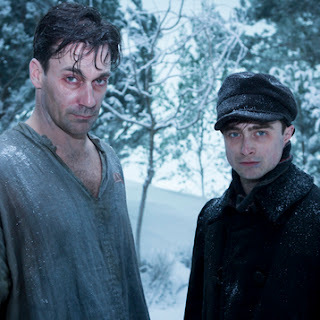 A Young Doctor's Notebook was produced for Sky by Big Talk Productions in association with Jon Hamm and Jennifer Westfeldt's Point West Pictures. 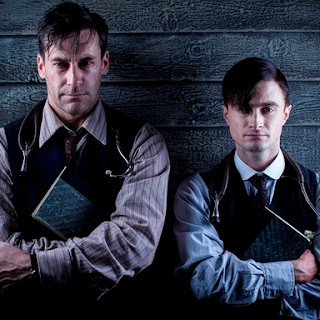 "The book is funny, grotesque and heartfelt in equal measure and I look forward to working with a great group of people to help bring it to life."